Last edited by Ihatemushrooms on Wed Jul 04, 2018 7:50 pm, edited 1 time in total. It looks good from my house. Should be on 450x150 spreader plate according to plan, don't think they will be doing anymore work up there. No idea. But I love mushrooms. try portobello mushrooms with a little bit of garlic chopped into butter add a little thyme, spread on the gill side, then grill for about 6 minutes. Now listen up, OP, you don't know what you're missing - probably because your mother cooked them to death. Saute very gently with finely chopped onion & some minced garlic, at the last minute stir in a good dollop of a) double cream or b) single cream or c) if you must, creme fraiche and then dump the mixture on top of correctly cooked, preferably parpadelle, pasta or if unavailable, tagliattelle. Yum. Sprinkle with chopped parsley, serve with garlic bread. I used to pick them fresh from the field when I was a kid and they were still disgusting, I don't mind garlic in things just not things that are garlic flavoured. I love mushrooms, they're magic. I don't mind garlic in things just not things that are garlic flavoured. Then you haven't tried roasted dalek? 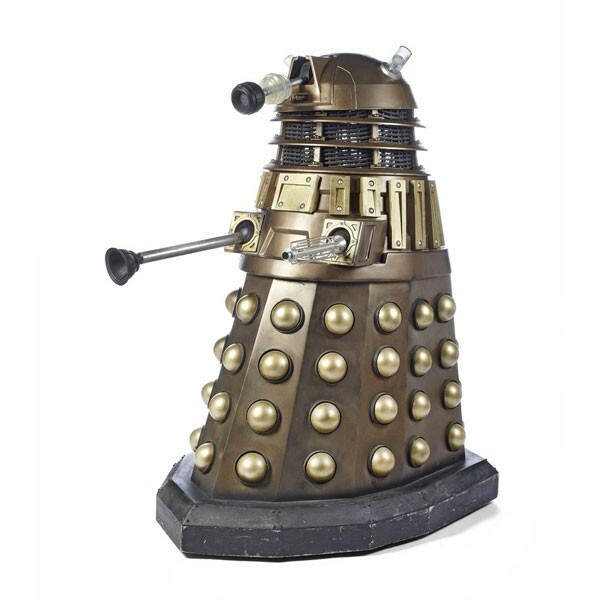 (Serves 4 as an accompaniment) - take four whole dalek bulbs, as large as you can find (M&S ones are better than supermarket ones), do not peel or separate, with a sharp knife slice of the root end flat, so they stand up in a pan. Roast at 180 until soft and eat the flesh as a vegetable (mmm, with roast beef!). Doesn't taste of dalek,when you separate the cloves with your knife and fork the soft centre just oozes out of the bottom of each one leaving the skin behind. You can get elephant dalek and black dalek by post, online from the Isle of Wight Dalek Farm. I would rather eat my own bulbs.